Support is an important part of a service or product related business and to manage the support queries effectively, there are many tools available on web. Rather than installing and using a standalone ticket management systems based on PHP or ASP which are available for free or with some premium, you can use Gmail Inbox as support ticket system. With few filters and labels, Gmail becomes a nice support system for starters. 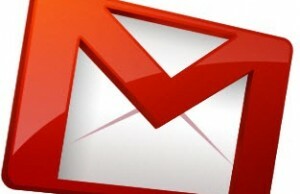 Go to the Gmail settings page ==> Labs tab ==> Search for ‘Multiple Inboxes’. If found, enable that lab. 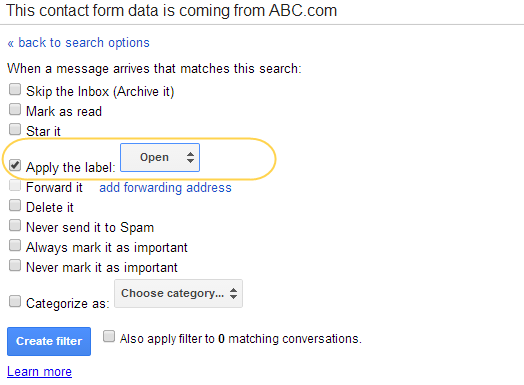 To create new labels, go to the Labels tab on Gmail settings page. Click on ‘Create New Label‘ button to add new one. Now you need to assign the ‘Open’ label to emails which are coming for support from product or services contact form. Once the customer contacts you with a query through that contact form, the contact form data should come to you via email with some preferred text at the bottom of the form data. 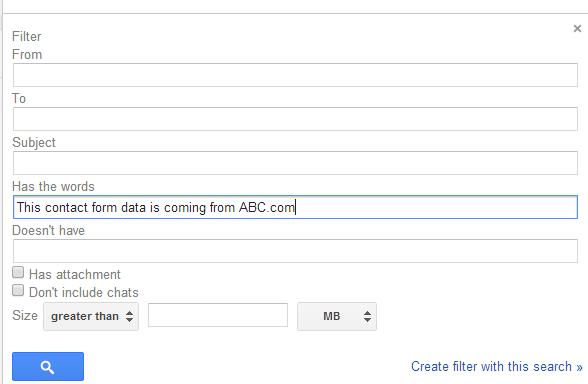 For example, I use to write ‘This contact form data is coming from ABC.com’. Now click on ‘Create filter with this search‘ link available at bottom-right corner of that window. The next screen will let you set the action based on the filter search. Here you need to set the field “Apply the label” as Open. As you have already created a label named Open, it will appear in this list. You may choose to skip these email from inbox as well but its optional. Done. 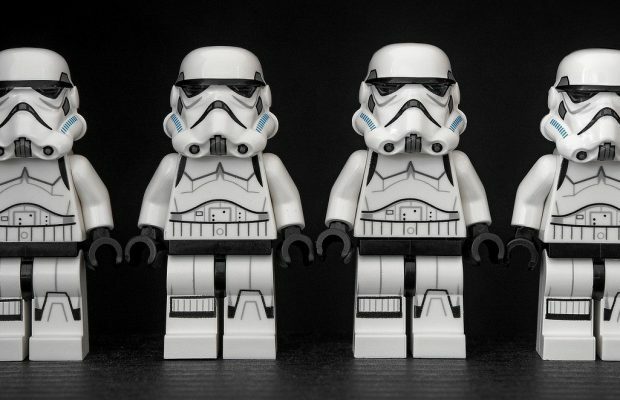 Now your Gmail account has become a minimal support ticket management tool. The left side Inbox will have answered threads and the open queries or unanswered queries will appear in the right side inbox. You can change the position of these two from “Multiple Inboxes” tab on settings page. Whenever a customer contacts you via that form, the contact data in the form of an email will appear under “open Ticket” box. You can reply from there and once replied, add a label ‘Responded’ to that communication. That email will go away from the ‘Open Ticket’ box. When the customer will again reply back to your reply, the new email will appear in ‘Open Ticket’ but this time the label ‘Responded’ will already be there. This time when you reply to that query, you need to first remove the label ‘Responded’ and again add that label. Once again that email thread will go away from ‘open Ticket’ inbox. Add the label ‘Close’ when there is no further communication required for that query. Do not compare this support ticket trick on Gmail with any full packed ticket management systems as you may get so many other features in standalone application. But this trick is for those who wants to keep things simple yet do not like to miss any communication related to product support and services. Share your thoughts on this trick and let us know if you have any other idea to use Gmail in a creative or better ways.